As an officially authorised Gentex ALPHA helmet distributor, maintenance and repair centre in the UK, we are able to provide you with end-to-end ALPHA helmet support. We are passionate about aviator safety and we provide dedicated support to users of Pilot Flight Equipment. Key Survival Equipment can supply you with helmets built to your specifications and can then provide you with after-sales servicing and support, ensuring your helmet is inspected and maintained to the manufacturers recommended schedules and specifications. 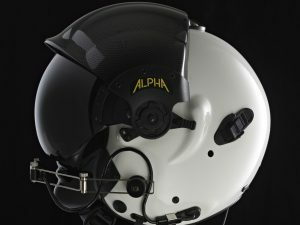 The ALPHA Eagle is the most versatile rotary wing helmet system in the ALPHA Helmets range available for commercial operations including Police Air Support Units, Air Ambulance, Fire Services, Forestry, and Crop spraying. Pilots can select from a wide range of visor options; communications components, including plugs, connectors, and boom microphone options. Five shell sizes are available in a variety of colours and finishes to optimise the fit and personalisation of the helmet system. 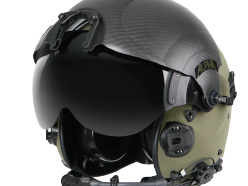 Our knowledge of aircrew helmets will ensure that your cranium is kept safe. 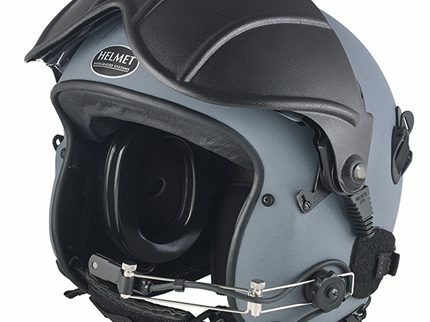 The ALPHA 400 Rotary Wing Helmet System is a ‘multi-fit’ rotary wing passenger helmet system designed specifically for passengers, casual users, and when the helmet is not a personal use item. This helmet is ideal for use by passengers, medical professionals, Police observers and for staff transport. 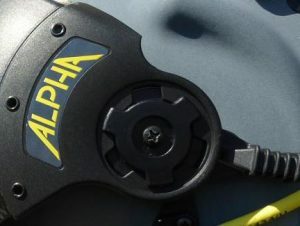 The new ALPHA 900 is lighter in weight than prior models while providing the necessary impact and penetration resistance. The lighter weight, plus a new streamlined design, featuring a ratcheting nape strap retention system and tensioning ear shells, provides added stability and comfort for improved aircrew performance, particularly when flying with NVGs or helmet mounted display systems.